The latest phone systems from Panasonic, Avaya, Alcatel & NEC all under one roof! Call Centre software, PABX & designs for Inbound Call Centres and Outbound Call Centres! Get SIP, VoIP, ISDN10/20/30, PSTN and ISDN2 all at great prices and save money today! Let Com2 work out the fastest interent for your site! EoC, EFM, Fibre400, Microwave & more! Move your phone system to the NBN - Ask us about NEW NBN phone systems or a NBN migration! Hello! We are Com2 Communications. We have been trusted for over 17 years and we specialise in designing easy to use telecommunications solutions to help you improve productivity, increase efficiency and save you time and money. Our team of phone system and communications experts are ready to talk to you. In one word: simplicity. We work with you and your business to ensure you have the best business technology that gives your business future options and a gaurantee that you will be able to adapt to future changes. 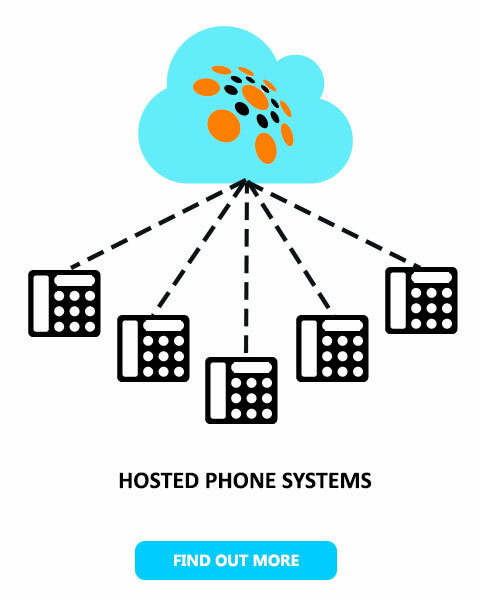 Phone systems, Cloud Solutions, high speed internet connections. Your business is our number #1 priority. We work with you. With your inside knowledge of your business and our insight in to the thousands of businesses we have helped allows us to optimse and deliver the perfect telecomunications solution for you. You get access to experts and we make another happy customer! Our support and maintenance team are on standby in the case of an emergency. We guarantee that in the event of a pabx phone system fault our technicians will be at your service as soon as possible to quickly rectify your fault.